Have you Reset your Timer yet ? 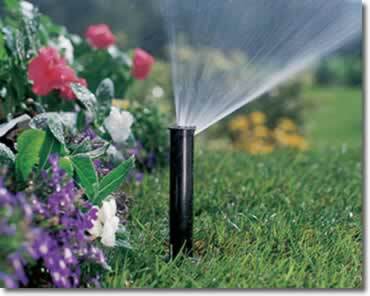 Watering Restrictions specify the days you are allowed to water your lawn. The specific days depend on whether you have a ODD or an EVEN numbered address and of course the time of year. 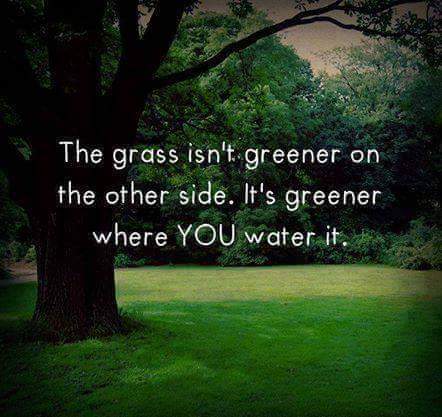 Occasionally, our customers call asking about their scheduled watering days. Even more so when it's daylight saving time. So we dedicate this site page to all of our wonderful customers/friends and hope that we have helped you once again. Second Sunday in March until the First Sunday in November. First Sunday in November until the Second Sunday in March. Water only when needed and not between 10a.m. and 4p.m. An ODD numbered address is one that ends in 1,3,5,7, or 9. An EVEN numbered address is one that ends in 0,2,4,6, or 8.